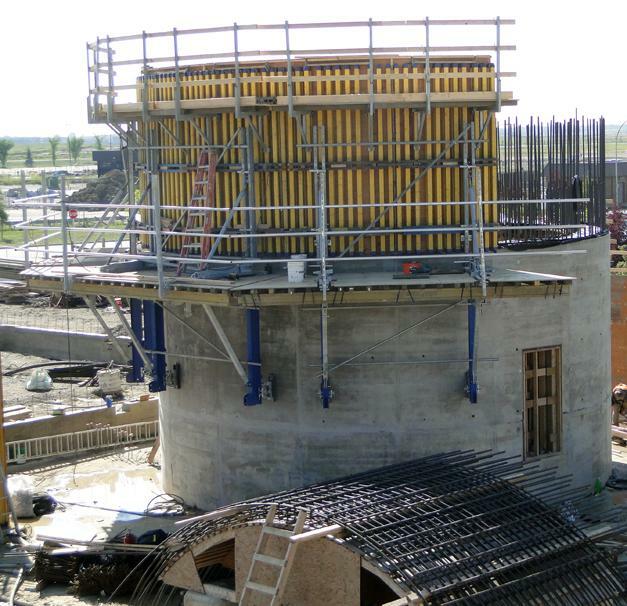 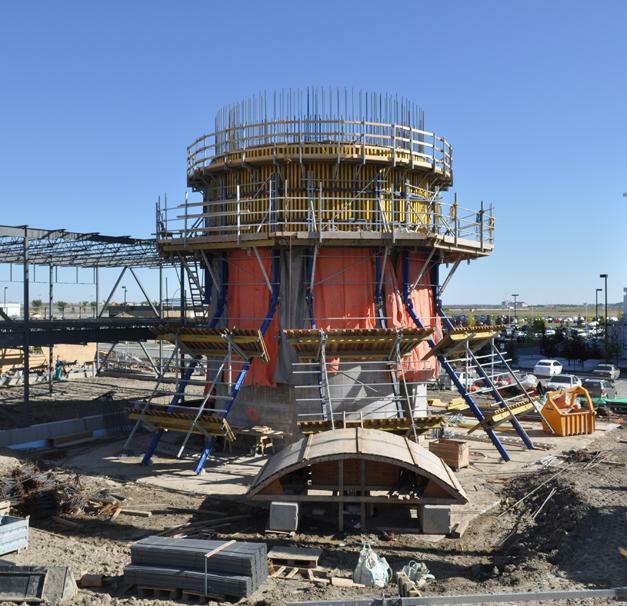 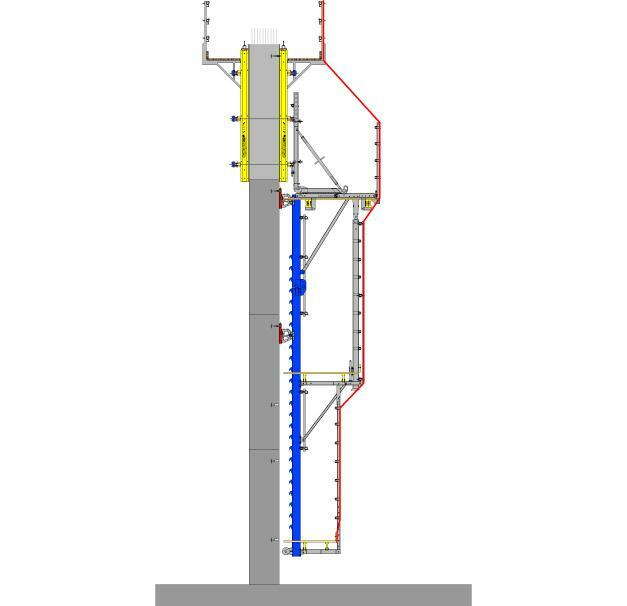 The 80 m tall control tower, with an outside diameter of 9.80 m, was constructed with Automatic climbing formwork Xclimb 60 and Large-area formwork Top 50. 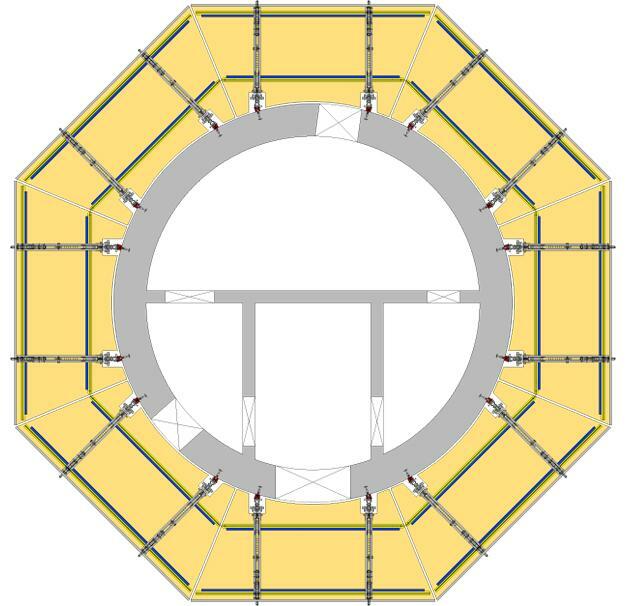 Due to the very low winter temperatures, the system was completely enclosed. 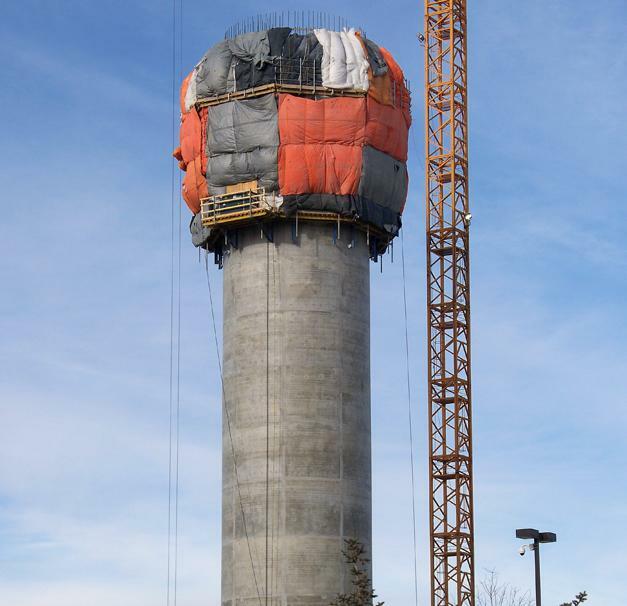 Thank you for your interest - Calgary Air Traffic Control Tower. 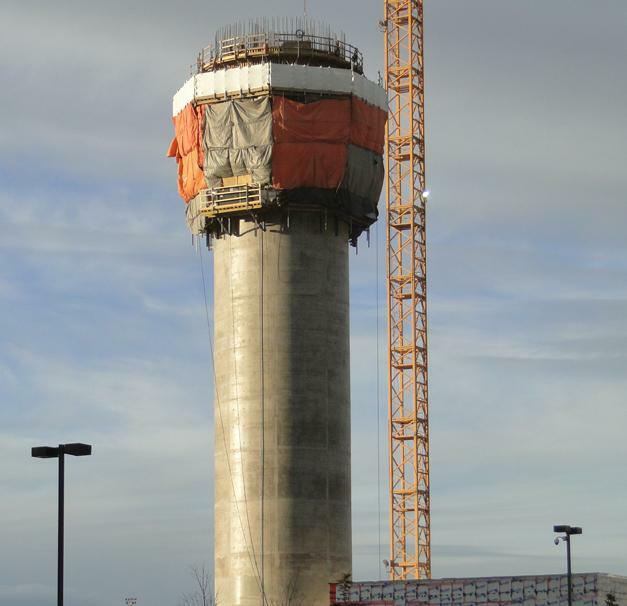 Thank you very much for your interest - Calgary Air Traffic Control Tower.